Adrian here. If you’re using FormLift regularly, then you are definitely going to want to stick around! There are some big changes coming to the platform in version 7.4! Let’s tackled them 1 by 1. We’ve made a big push to better handling of Personal Identifiable Information in an ever changing WordPress landscape. I won’t bore you with details, but you can be sure your lead’s personal information is safely secured! So, before you update, I HIGHLY recommend you get yourself a valid SSL. We’ve made a large effort to update our code to be compliant with HIPAA and with GDPR! 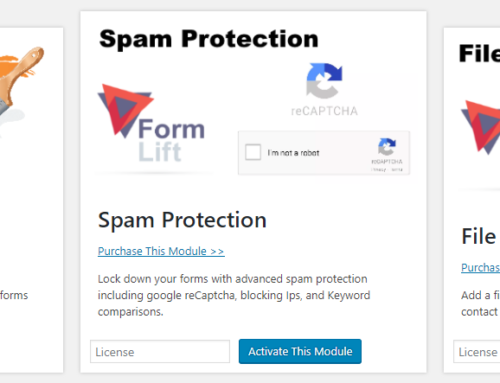 So your site is safe from legal action as far as FormLift is concerned. We’ve also had to make a few drastic changes to the way FormLift gets installed on your site, which will affect you if you already have FormLift. In order to comply with WordPress Terms of Service, we’ve removed every “Premium Service” from the standard WordPress installable application available in the WordPress repository. From now on, all premium features must be purchased and installed separately from the main plugin, all Premium Add-Ons will be available from the FormLift Add-On Store. 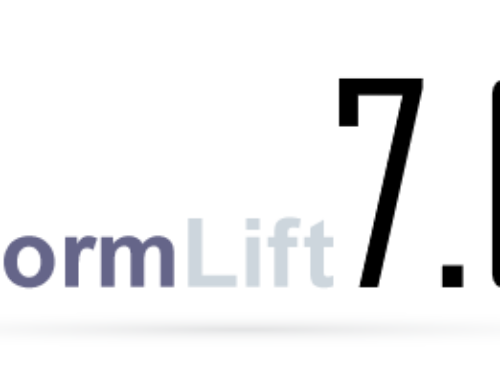 If you already have FormLift installed and are paying for premium service, then you will receive an email within the coming days with instructions on how to register a new FormLift account and claim all your add-ons at whatever price point you purchased FormLift, you will not be subject to any price changes. We are aiming to make FormLift the FIRST solution for Infusionsoft forms, and eventually expanding beyond Infusionsoft. Because of this, we’ve added a bunch of API endpoints for external developers to create their own add-ons, and we’ll be adding more and more add-ons as the product platform grows. We’re ever trying to make FormLift a friendlier platform fro Infusionsoft and WordPress users. Limited setup time, and quick deployment is our main moto. We’re revamping our documentation, and we’ve revamped some of FormLift’s core features as well. We’ve redone the initial Infusionsoft connection, because frankly it WASN’T working 100% of the time. We’ve fixed that, so there should be no more support questions on that front. We’ve redone the Conditional Redirects module, and now It’s known as the Conditional Thank You Pages module, because it makes more sense. We’ve added some better messages letting people know that certain actions have happened like importing form code or refreshing the form list. A new thing I’m excited about is the form SYNC function. Rather than having to re-import your form when you make changes in Infusionsoft and losing ALL of your changes, now all you need to do is SYNC the form code which will save all your edits and only add the new fields you need! We want to bring you new and exciting features regularly… it’s safe to say it takes a fair amount of time, a fair amount of effort, and a fair amount of capitol. Being a self funded plugin we need to bolster our reserves a bit to continue development and spur progress. So, in line with the announcement that premium functions will be sold separately, they will be priced more effectively for us to be able to grow the platform. These are subject to change, but future pricing will look something like this. What constitutes as growth? Here are a list of planned integrations and add-ons in the coming months. 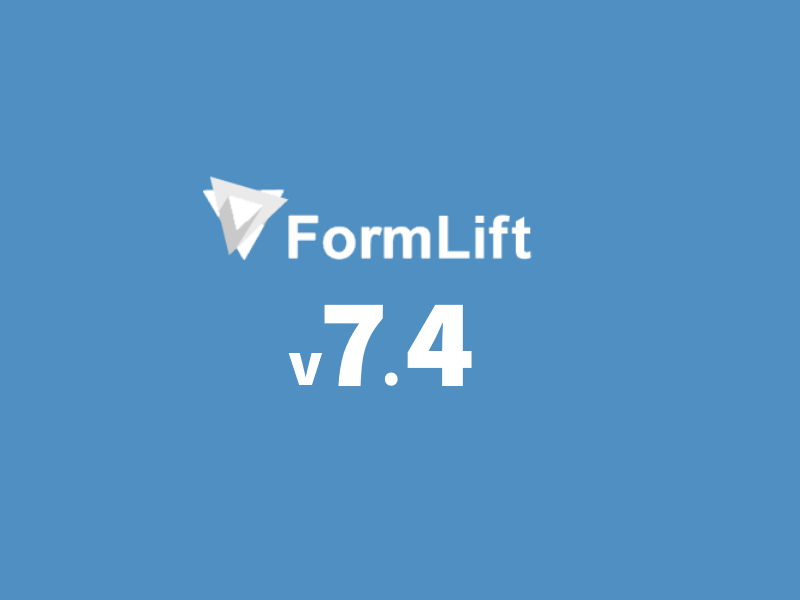 If you have any questions, feel free to leave a comment below, and if you currently have FormLift, keep an eye on your inbox for instructions on migrating your license.